Schools can encourage the involvement of their Pasifika communities in a number of ways. Use accessible language in communications to homes, and avoiding professional jargon that might work to isolate or disempower families. Build greater understanding in the community about school activities by providing a rationale. The more parents know about school activities, the lower their barriers to school involvement. Advise families on the protocol of parent evenings or subject selection evenings (for example, whether the family is expected to ask questions or simply receive information). Use bilingual community liaison people to help bridge language and cultural differences between homes and school. Get parents involved in planning and management (for example, as teacher aides or on boards of trustees). Have a curriculum that reflects the culture, values, interests, experiences and concerns of the community. Use home-based learning activities in situations where parents are working long hours and have limited time for involvement in school activities. Provide workshops to help parents develop home-based support strategies and learning activities they can do with their children. Arrange childcare, transportation and weekend activities to increase parental involvement. Think "family" rather than "parent" when planning activities. Engage the support of local churches and leaders in the Pasifika community. This is particularly helpful in regions with fewer Pasifika people. Provide career education to promote higher aspirations among families. Collaborate with other schools where appropriate and practical to do so. For example, with the primary and intermediate schools that students come from. The foundation for effective consultation with Pasifika peoples is investing time to create and maintain relationships. Be genuine and open in your approach. Follow protocols that uphold spirituality through prayers, recognise church and community leaders, and observe thank you gestures. Ensure that all participants are clear about the consultation's goals and objectives. Ensure all parties have access to the information they need, as well as the time to process this information, consult with others and reach conclusions. Explain the result, so participants can see how their contributions have shaped the final outcome. Pasifika people born and raised in the Pacific will have a different understanding and knowledge of New Zealand culture and processes than New Zealand-born and raised Pasifika people. 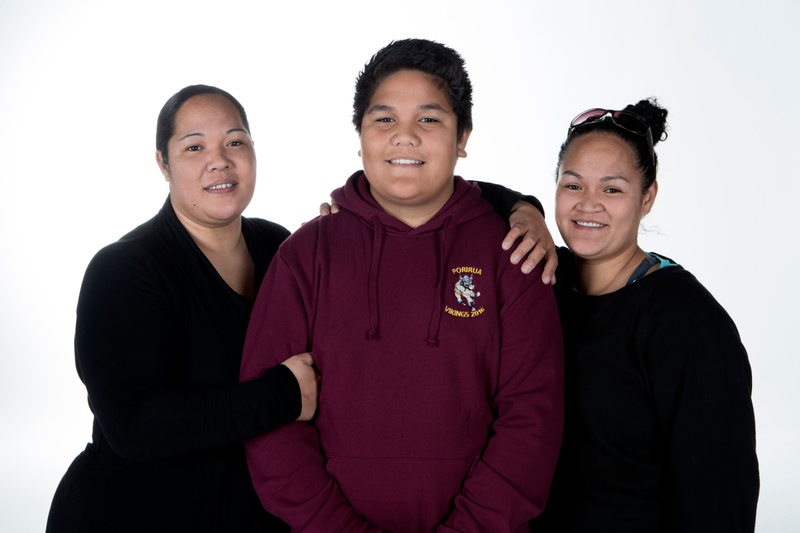 Many Pasifika parents start with a view that education is the sole responsibility of the school. For effective consultation, and to gain the respect and support of Pasifika communities, the school will need to show a genuine interest in supporting Pasifika students in a range of ways. It should also demonstrate awareness of and connections with relevant community agencies and initiatives.